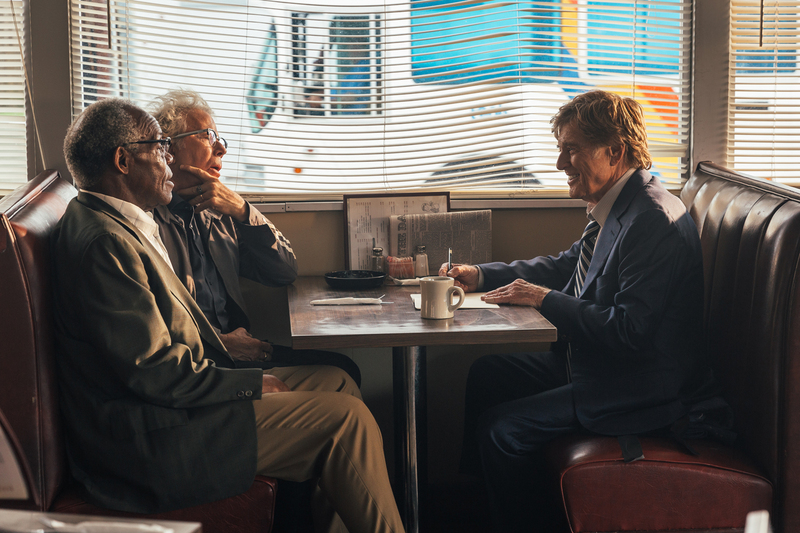 At nearly 70 years of age, gentleman bank robber Forrest Tucker (Robert Redford) shows no sign of slowing down. 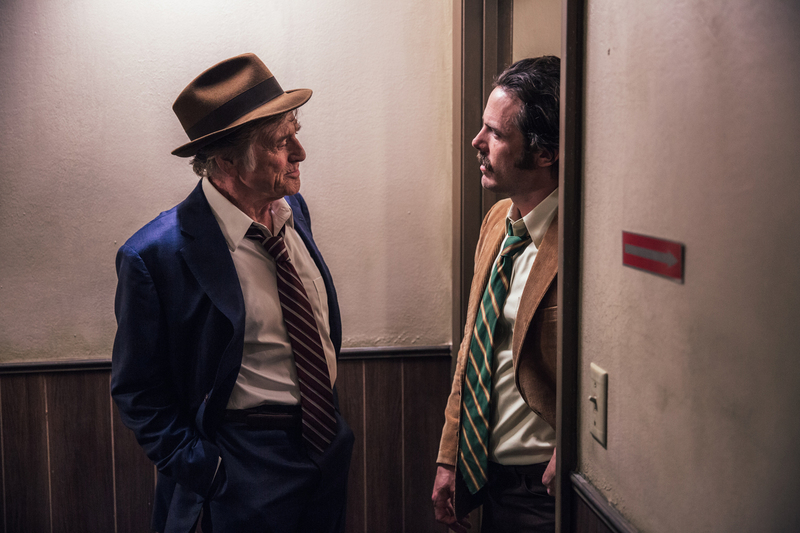 Having escaped prison on numerous occasions, he continues to perform small-scale hold-ups with his elderly accomplices, played by the delightful Danny Glover and Tom Waits. As Detective Hunt (Casey Affleck) closes in on the so-called Over The Hill Gang, Tucker falls for a lonely widow (Sissy Spacek). 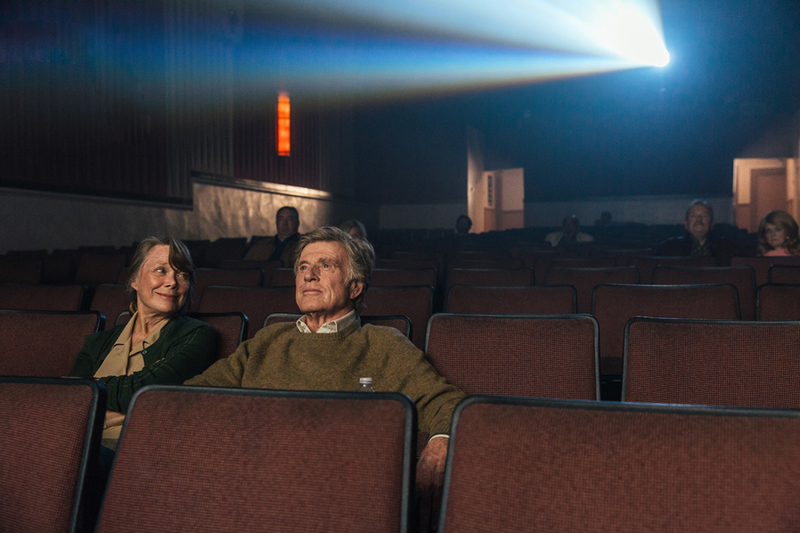 Based on a New Yorker article about the real Forrest, who died in 2004 aged 83, David Lowery’s (A Ghost Story) warmly affectionate and elegiac film foregrounds character over action. 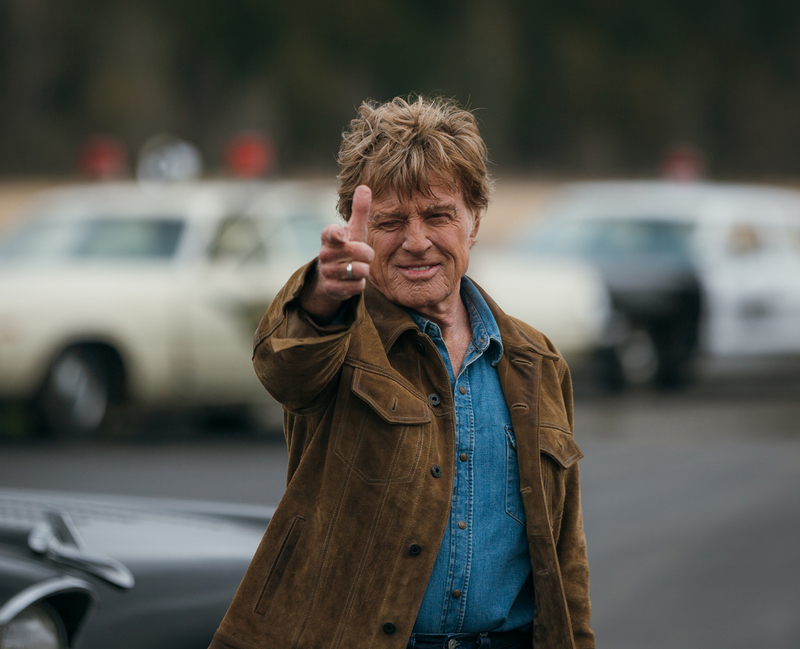 If this is indeed to be Redford’s final role, his winning portrayal of an incorrigible charmer serves as a fitting swansong for a living legend.